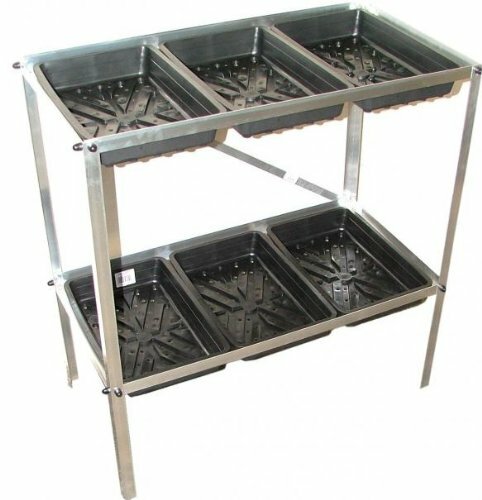 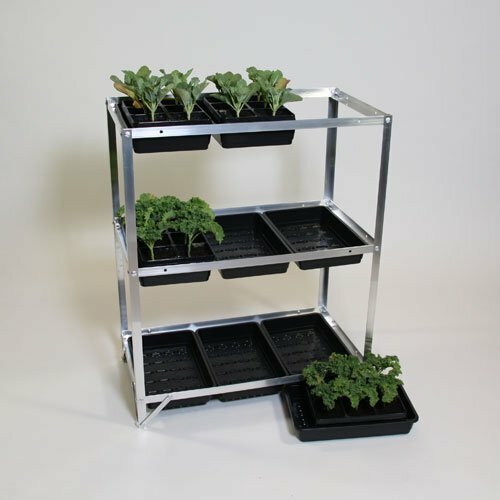 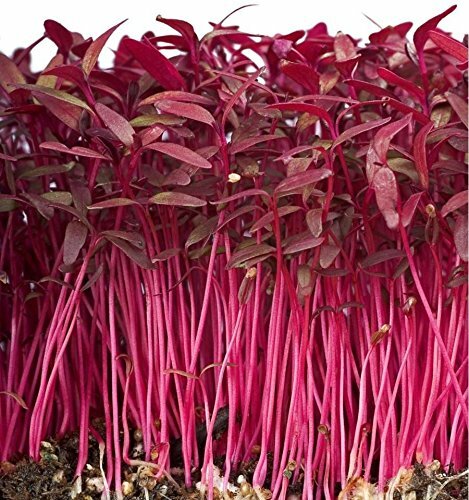 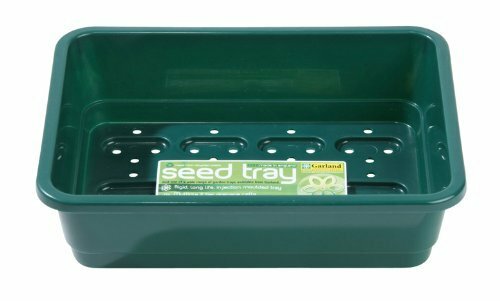 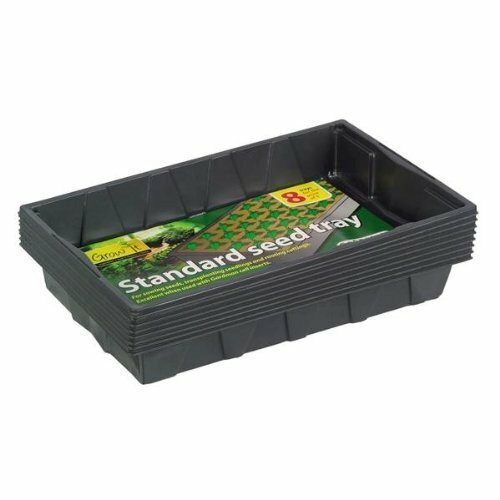 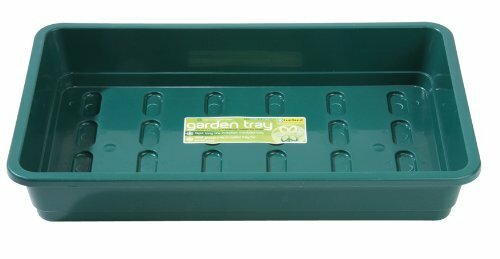 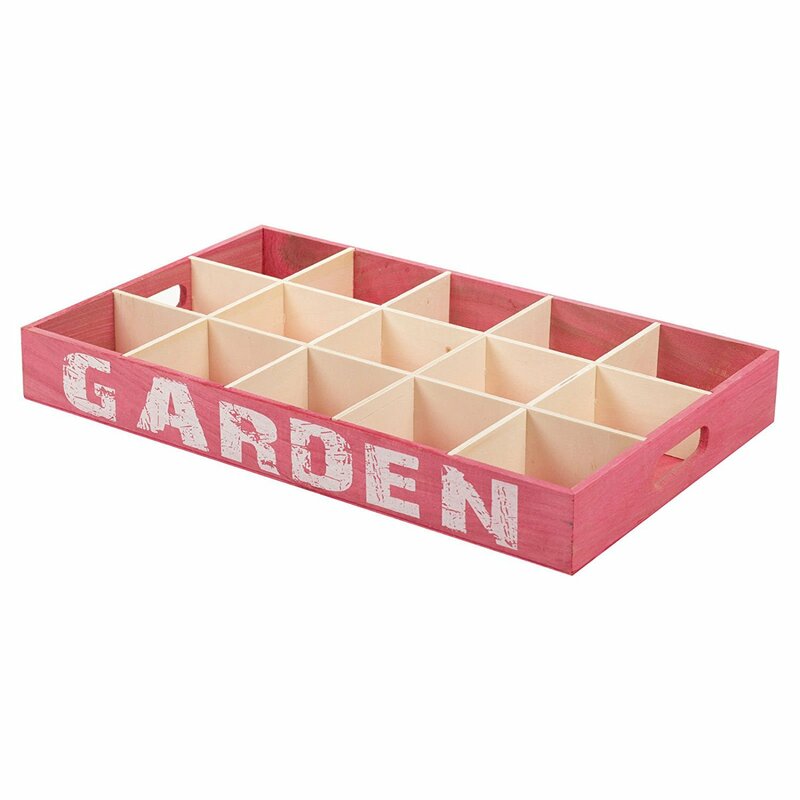 Britten &amp; James Pack of 5 Professional Seed trays. 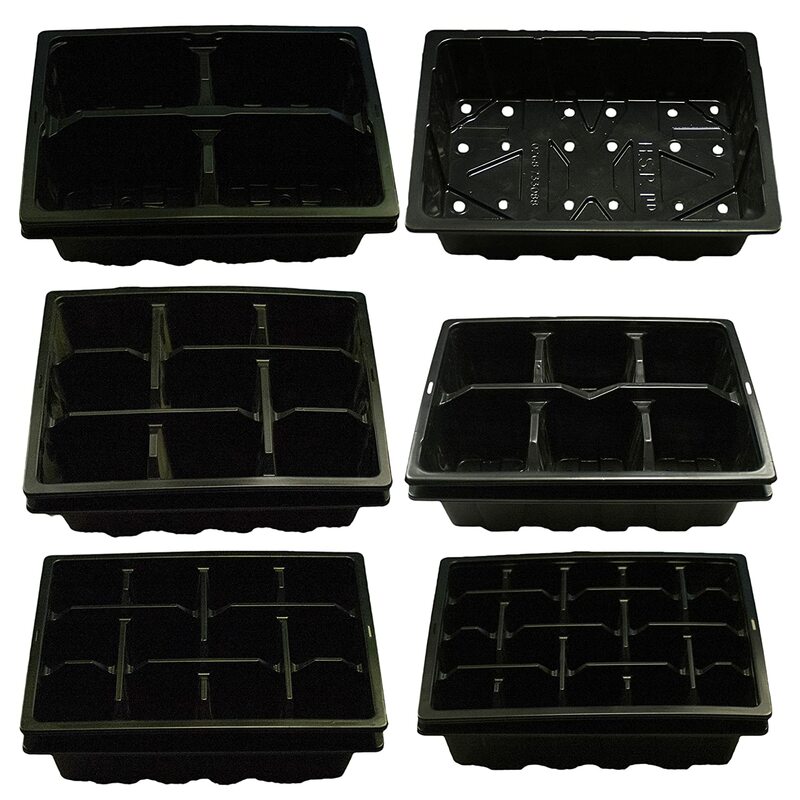 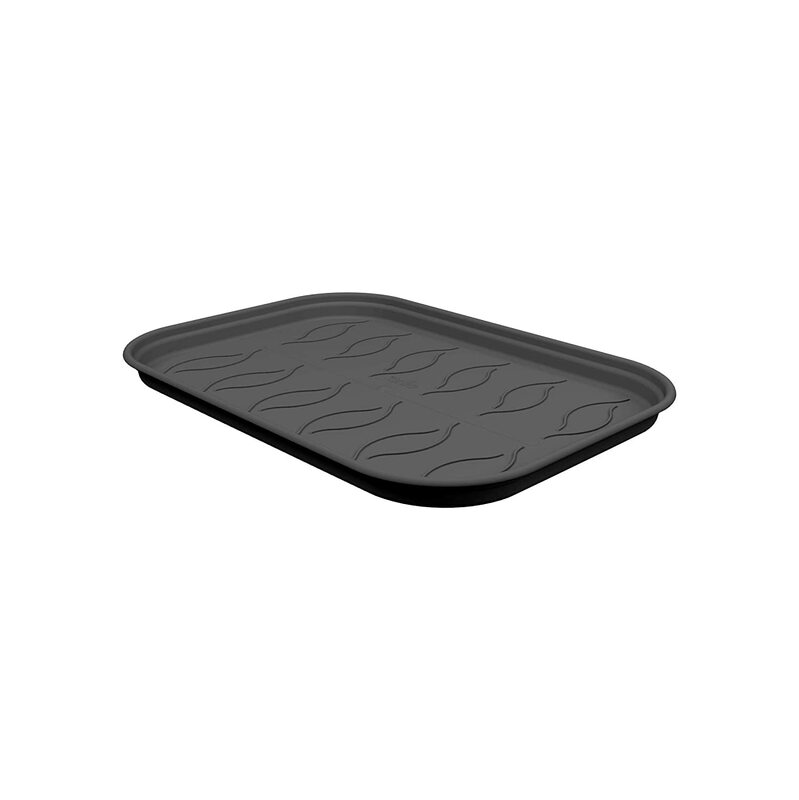 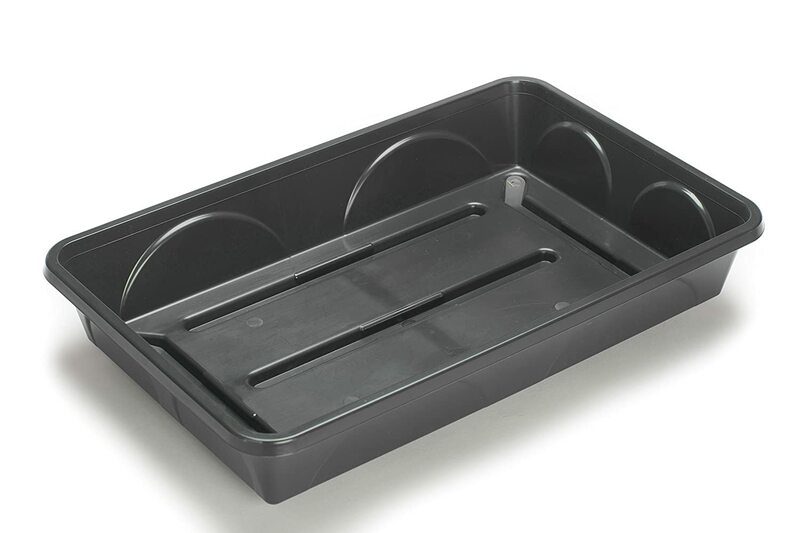 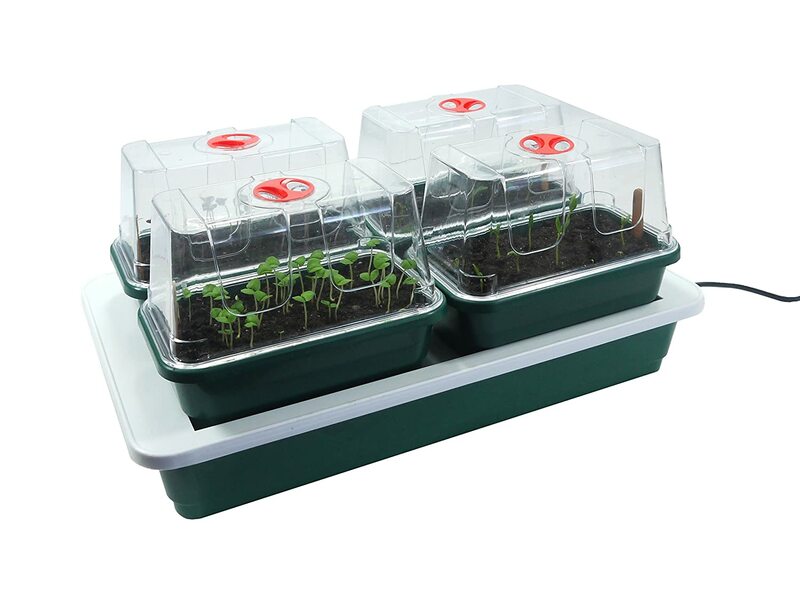 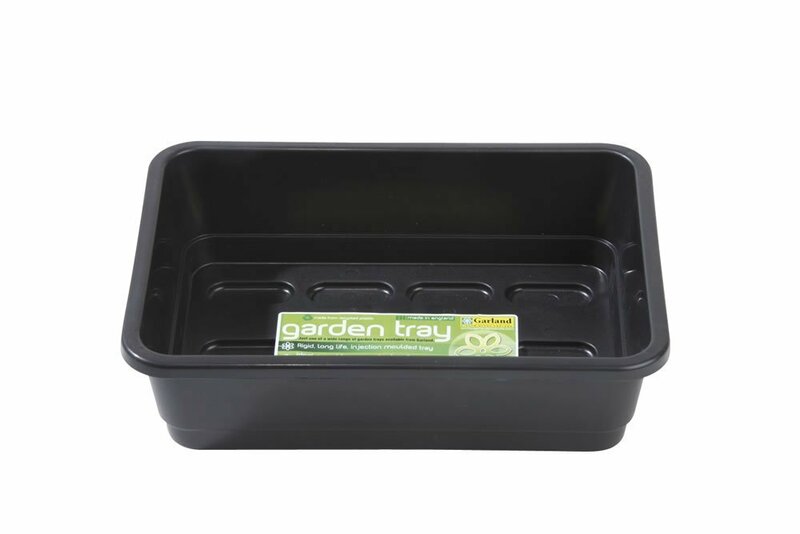 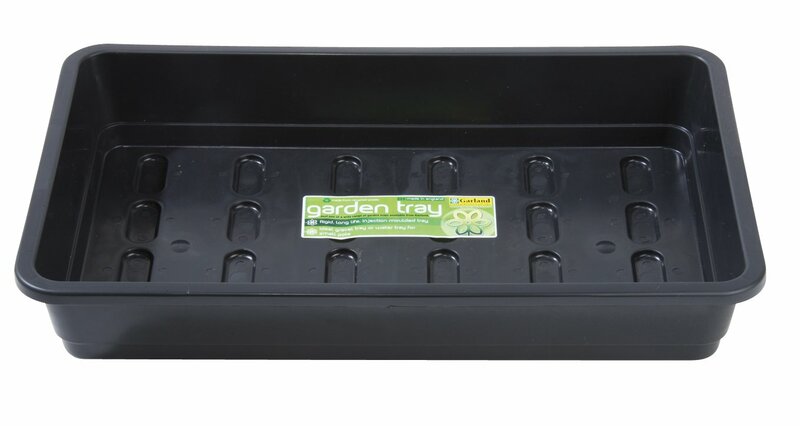 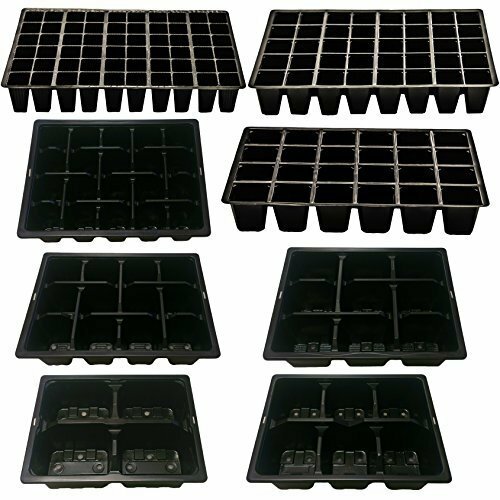 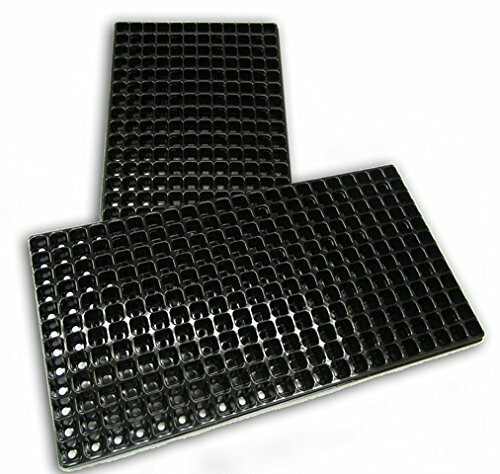 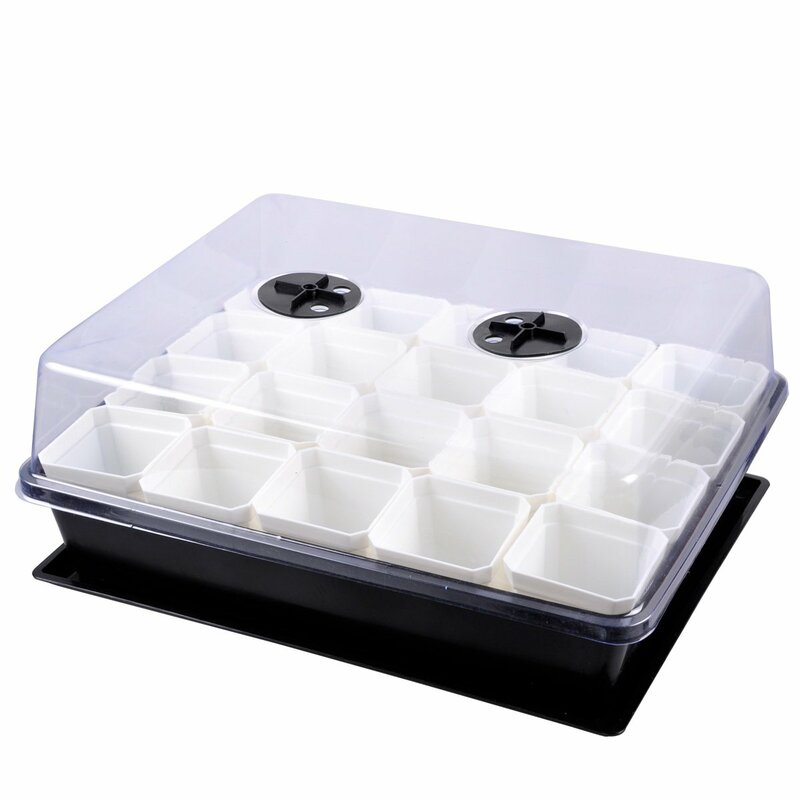 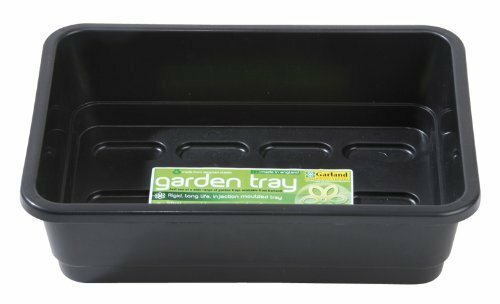 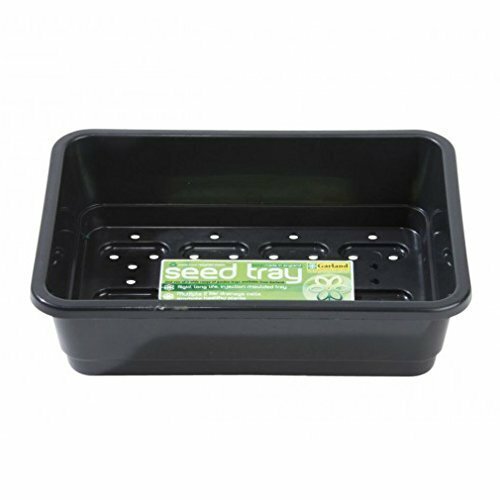 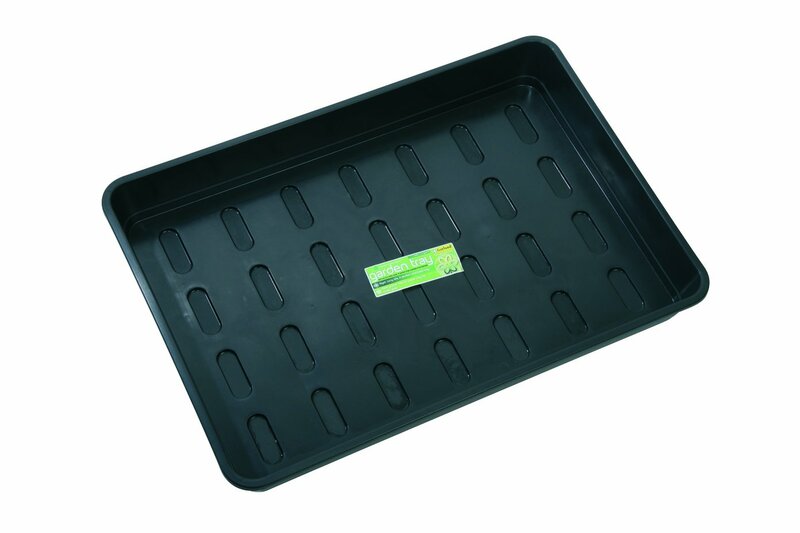 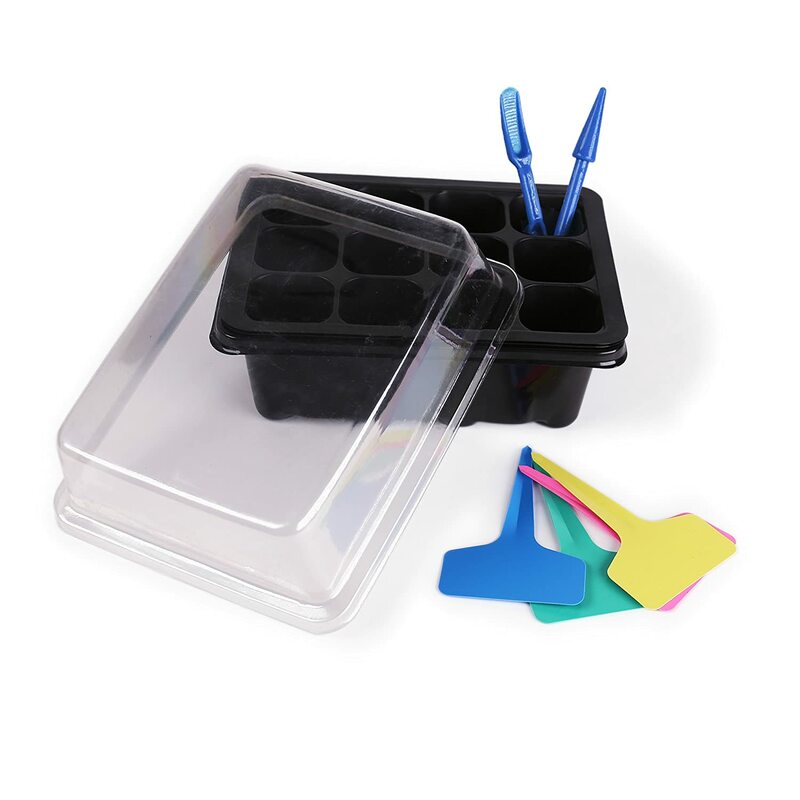 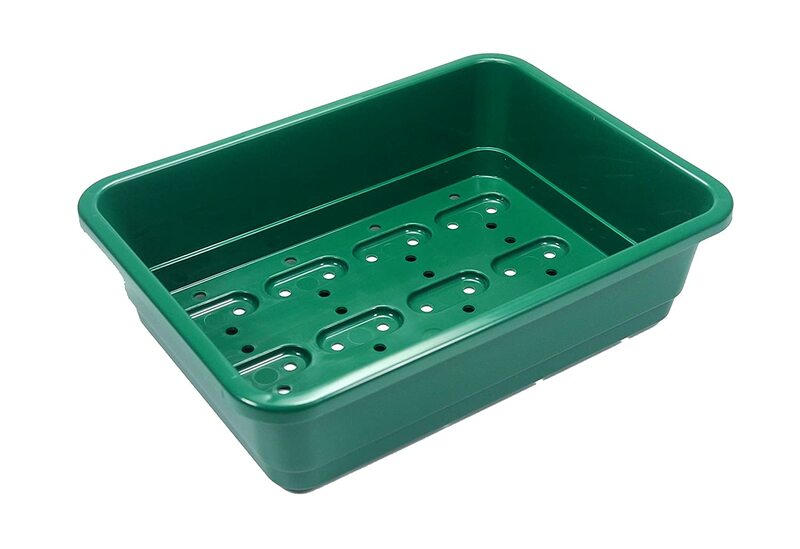 Full size, BLACK heavy duty trays made from extra thick plastic with efficient drainage holes. 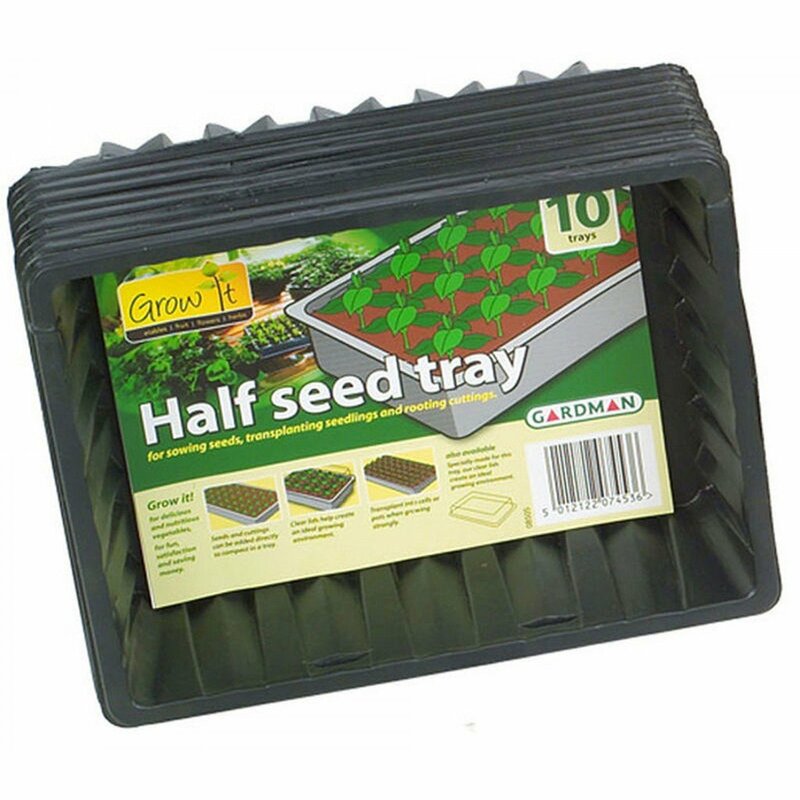 As used by professional growers and garden centres.